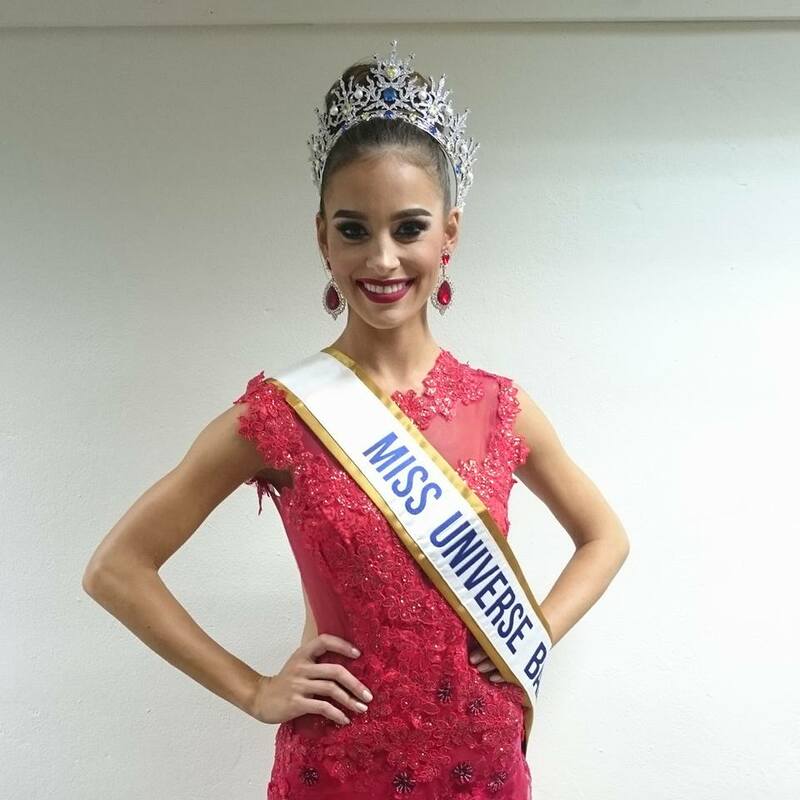 Shannon Harris (21) was crowned Miss Universe Barbados 2016 last night. 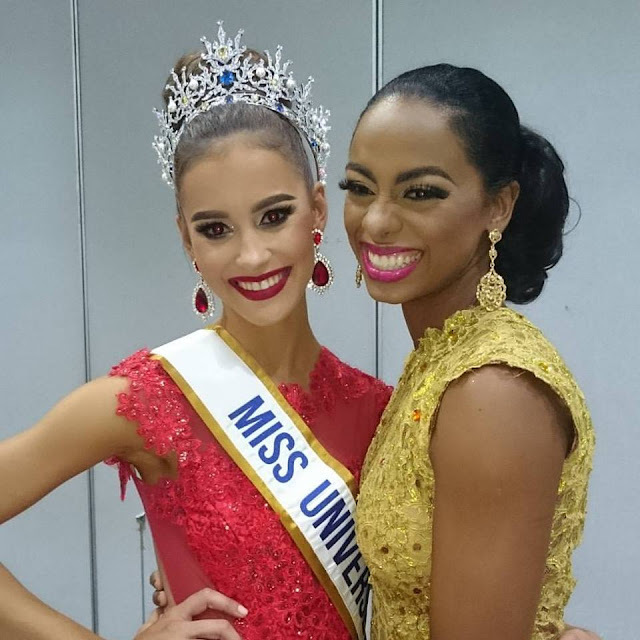 She stands 1.78m tall and will represent Barbados at the 65th Miss Universe Pageant. The first runner-up was Jamilah Forde and the second runner-up was Christina Yearwood. Anique Herbert and Ukweli Wilson completed the top 5. The crowning photos are a bit scary because the lighting, makeup and styling are all wrong, but the girl has potential.